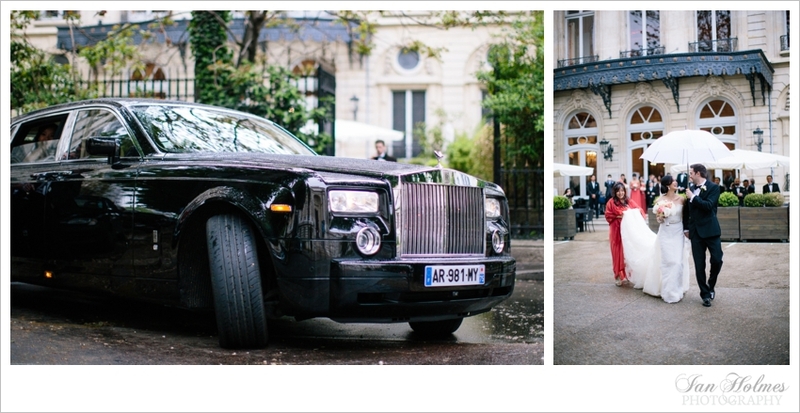 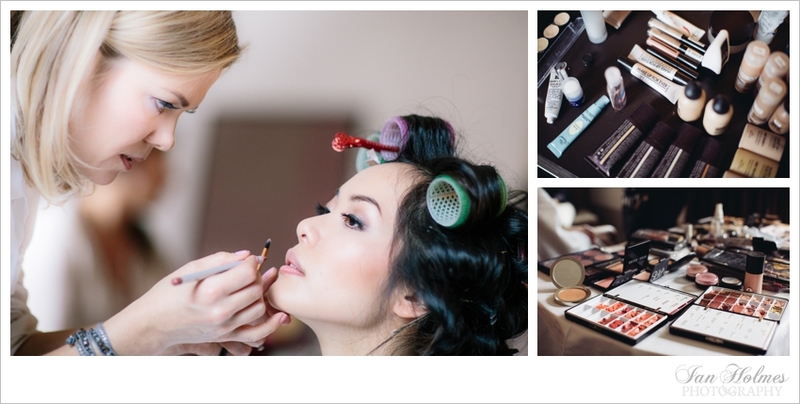 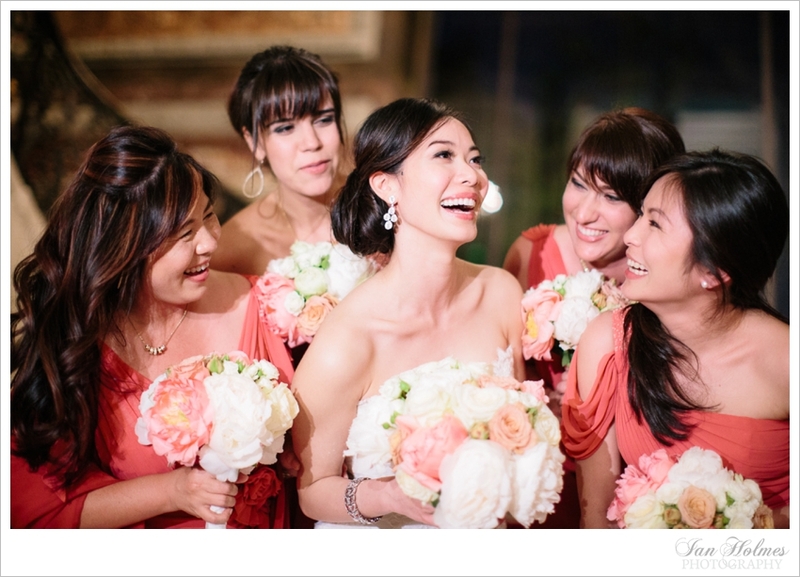 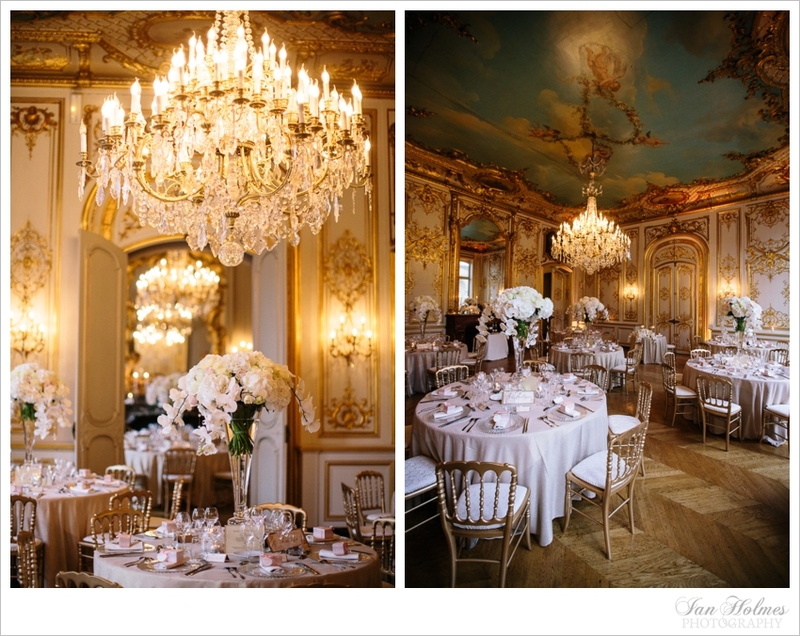 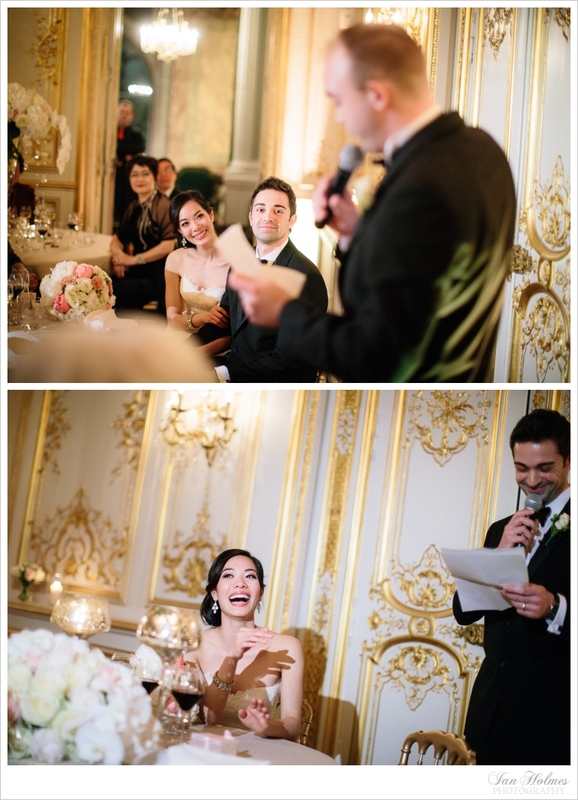 A Chinese/French wedding set in the French capital. 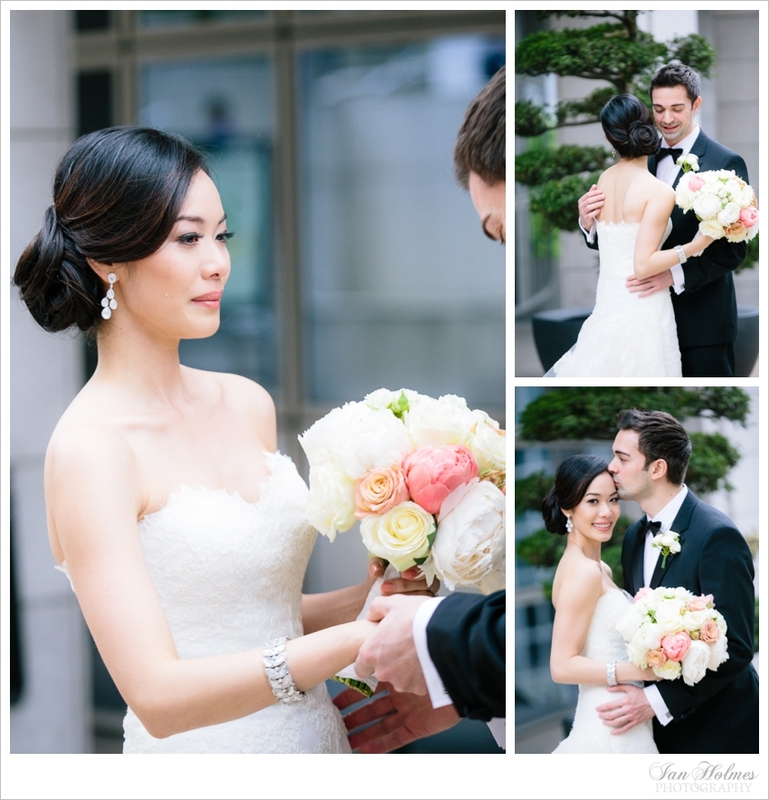 Chinese influences, from the tea ceremony at the Shangri-La hotel on the Friday, the dragons making a surprise appearance at the wedding venue on Saturday and Luisas stunning qipao evening dress. 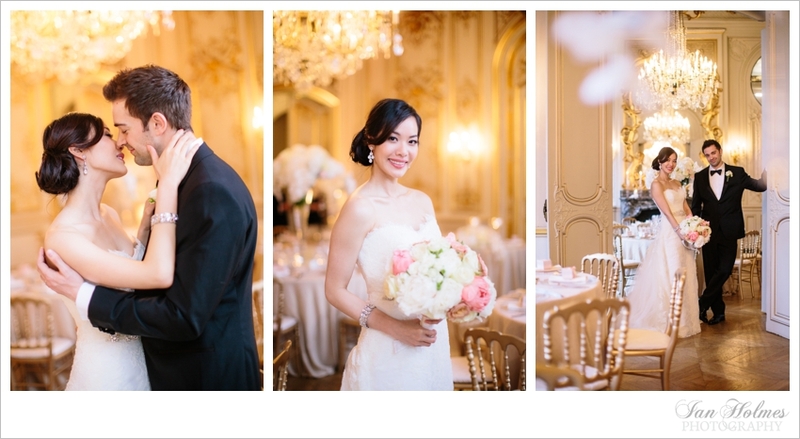 View the full tea ceremony & order prints here. 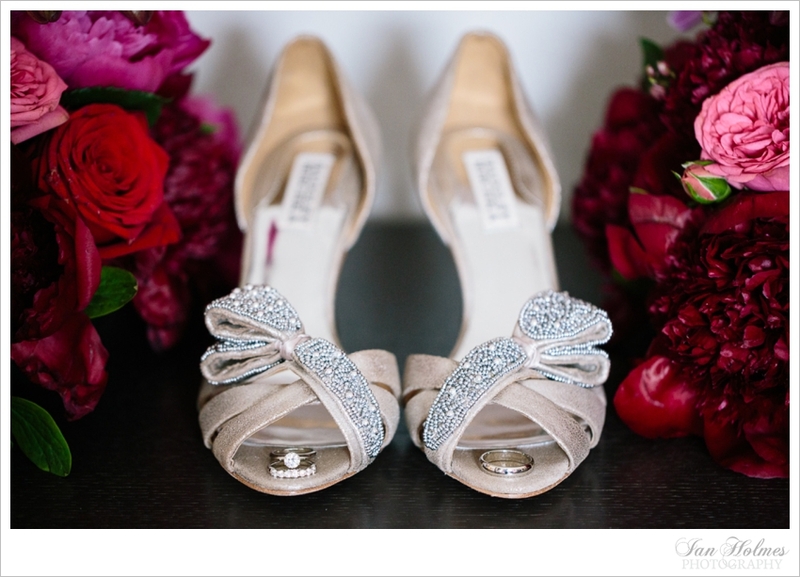 View the full wedding & order prints here.